This is the cheapest and best Bluetooth speaker we thought to have no.1 in our list. 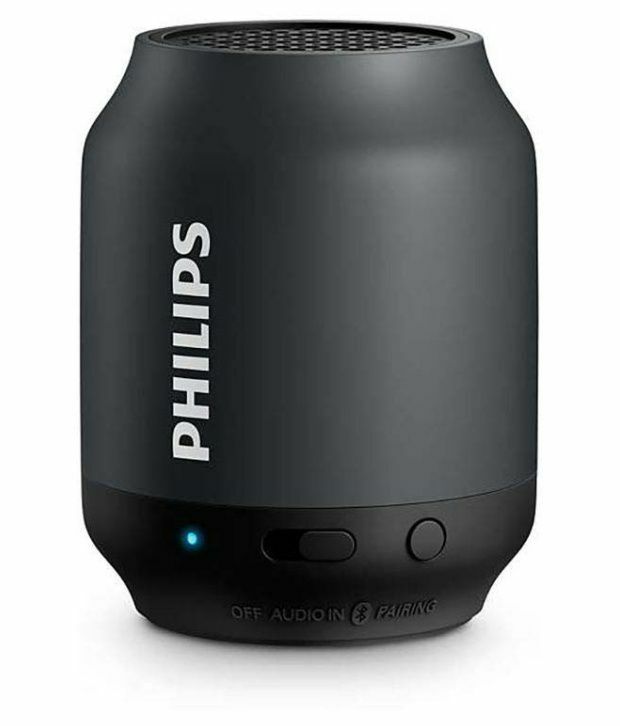 This Philips wireless speaker comes with cutting edge sound technology that provides sharp and detailed sound. The enhanced sound driver is tiny yet has loud audio producing capabilities. So you get completely immersed in the audio and enjoy enhanced multimedia experience. This speaker is also armed with powerful bass feature that offers crisp bass. This bass feature is complimented by the effective bass control button that enables you to enjoy flexible bass. So, you can easily switch from thumping and loud bass to soothing and low bass note in no time. The speaker has wooden cabinet that enhances the reproduction technology and offers it natural touch.It comes with a dimensions of 8(height) into 5(width) ratio and a Bluetooth range of 10m. Apart from this it is splashproof and have L.E.D lights for making it user friendly. The best speaker with its price this one comes to no.2 in our list. JBL GO 2 is a full-featured waterproof Bluetooth speaker to take with you everywhere. Wirelessly stream music via Bluetooth for up to 5 hours of continuous JBL quality sound. Making a splash with its new IPX7 waterproof design, GO 2 gives music lovers the opportunity to bring their speaker poolside, or to the beach. GO 2 also offers crystal clear phone call experience with its built-in noise-cancelling speakerphone. Apart from this it is pretty loud it comes upto 80 db signal to voice ratio. The IPX7 waterproof housing makes GO 2 perfect for worry-free listening by the beach or poolside, or even in it. The best speaker with its price boAt Stone 600 Bluetooth speaker comes on no.3 in our list. That can be wirelessly connected to Bluetooth devices such as Smartphone, tablets and computers to playback any music collection stored on them. 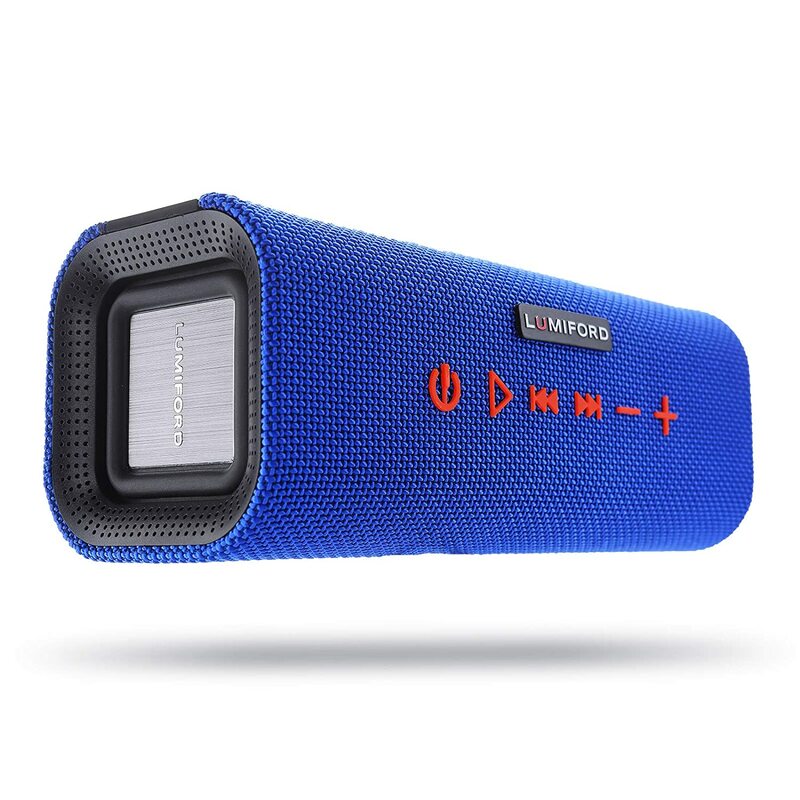 The system delivers powerful sound, separated from any mains supply, for up to 6-8 hours and is the perfect companion for you in the park, whilst camping or on the beach. Process control, can get rid of complicated connections and wiring distance constraints, users can enjoy high-quality music. It also comes with a splashproof body and USB port support and mic. I put Sony on no.4 in our list because when it comes to picking one though, there are only a few brands that come to mind and Sony is one of them. 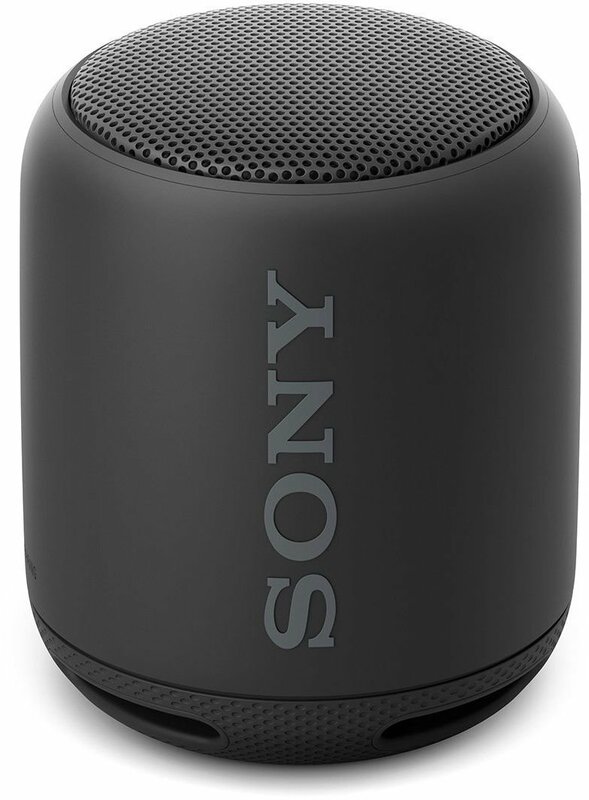 Over the years, we’ve seen Sony present some cool portable speakers. The only downside has been a slightly higher price. Its USP is a longer battery life and a powerful bass. The speaker also comes with a rugged build, designed for outdoors. The SRS-XB10 comes with Bluetooth 4.2 and NFC connectivity. An auxiliary 3.5mm input is also provided if you want to connect an old MP3 player to the speaker. Like some other portable speakers today, you can also pair two SRS-XB10 speakers together to get a stereo setup going. Besides that, the speaker also comes with a built-in microphone so you can use it for making phone calls. The SRS-XB10 isn’t a perfect speaker. It’s a matter of give and take where the final decision comes down to personal choice. Yes, there are some flaws, but the SRS-XB10 is still a pretty tough contender in its category. Moreover, it also offers unparalleled battery performance and is water resistant. We see no big reason to shy away from the SRS-XB10. I personally, appreciate this product according to its specs and build quality at a reasonable price though i put it no.5 in list. PORTABLE AMPHI-SONUS BLUETOOTH SPEAKERS -A handy, sturdy and light weight V4.2 Bluetooth speaker to deliver impressive HD audio quality with Dual 5W powerful drivers. Delivers a well-balanced sound range with deep lows with its unique Dual Bass Dynamic Diaphragms, clear mids and a distort free high frequency. Elegant blue mesh fabric finish around a cubicle- grip design makes it easy to hold, carry and place it on different surfaces with stability. The BLUE LOG IPX4 ingress protection rating ensures that it can withstand rain and splashing water without shorting out or suffering damage of any kind. Apart from this it is pretty loud it comes upto 60 db signal to voice ratio.